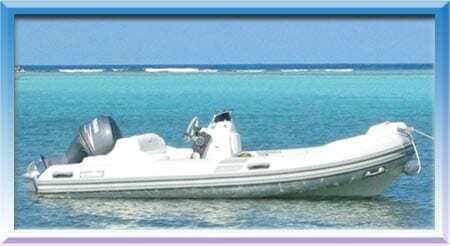 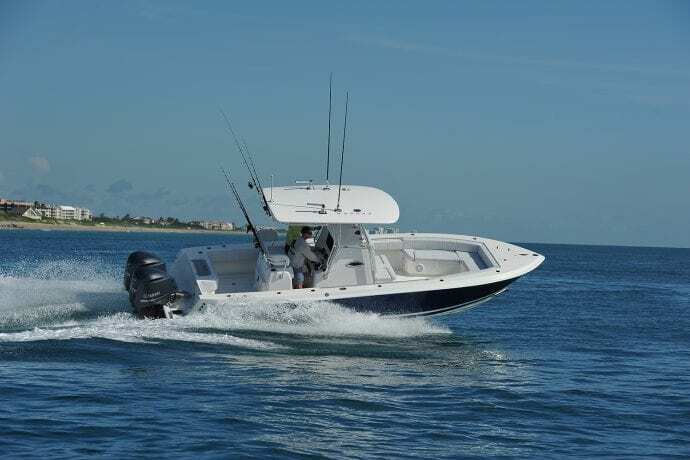 Rent a 24′ CONTENDER open sport fishing boat. 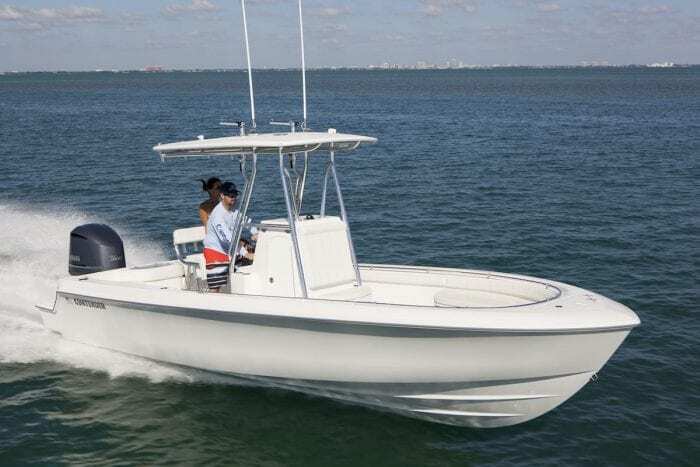 The Contenders are built for open seas and can handle almost any kind of weather. 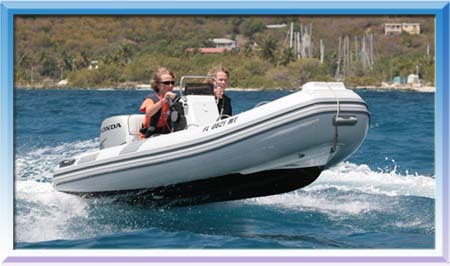 If you want to be comfortable, make longer trips and not be weather dependent these are the boats for you. 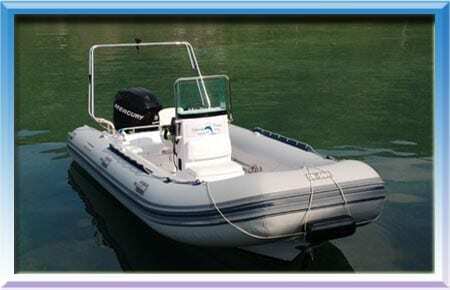 250 HP, 4-stroke Yamaha engine.